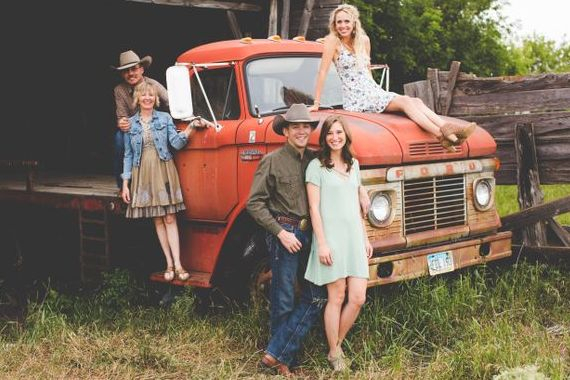 Schriefer Red Angus is a family owned and operated registered Red Angus and commercial cattle operation from Golden Valley, North Dakota. We are focused on providing the highest quality Virgin 2-Year old registered Red Angus Bulls that will accommodate and work for any registered and commercial cattle operation! 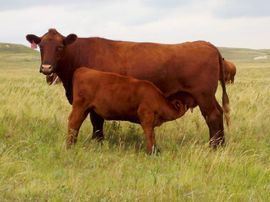 We also offer high quality registered and commercial Red Angus heifers that would be great as your next set of replacements! With a variety of offerings to choose from, we’re sure you’ll be happy working with us. Please look around our website and feel free to check us out on our Facebook page! If you have any inquiries or questions, please feel free to contact us. We hope to see you at our Annual production sale or hear from you via any method of communication! Check back later for new updates to our website. There’s much more to come! Why Buy Bulls From Us? We only sell Virgin 2-Year old Bulls, so the customer gets an aged-matured bull that isn't pushed on feed and is naturally grown in a real pasture environment. Our bulls on winter rations (3.5 months of the year) receive corn silage, free choice hay, and free choice mineral. We try our best to raise an animal that is exposed to numerous handling methods. 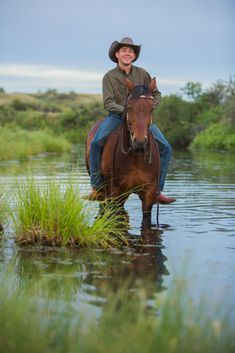 At the Schriefer Ranch we expose our cattle to horses, four-wheelers, and just ranchers on foot just to name a few! We found that by handling our animals with numerous methods, and in a calm demeanor we have promoted docility within our herd!